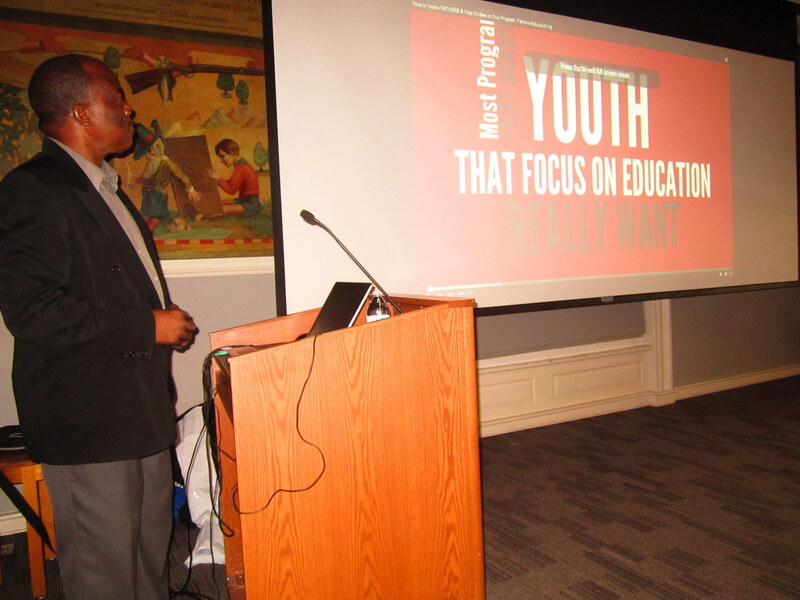 This Right 2 Vote Engagement event was held on October 19, 2015 at the New Haven Free Public Library on Elm Street. 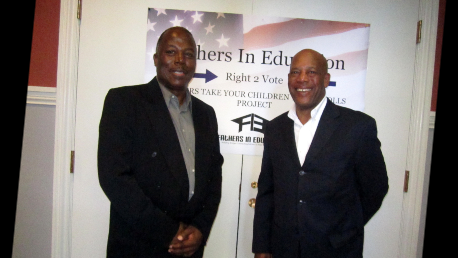 It was organized and led by Tony B. Nelson and featured guest speaker, Kenneth Green, former Connecticut State Representative.The Fathers in Education INC. Campaign was established to address the disparities in educational attainment among low income children and the absence of their fathers. 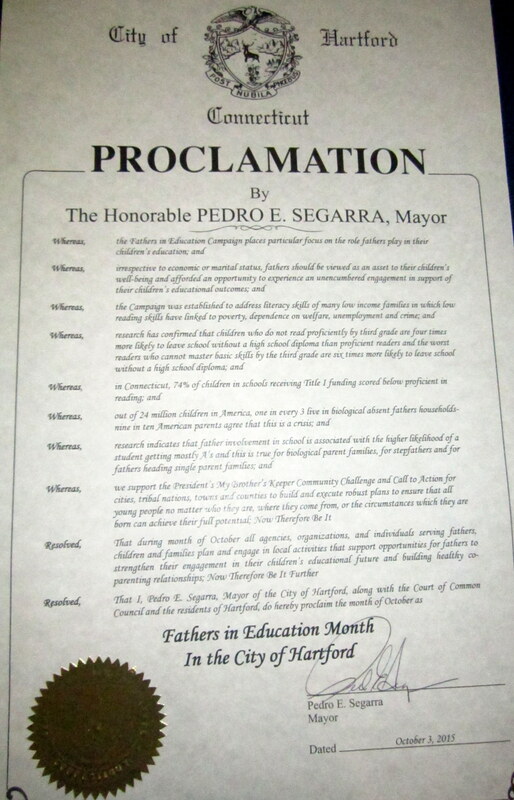 This initiative gives fathers a chance regardless if they live in the home or not strategies to participate in their child or children’s lives and educational and civic achievements. 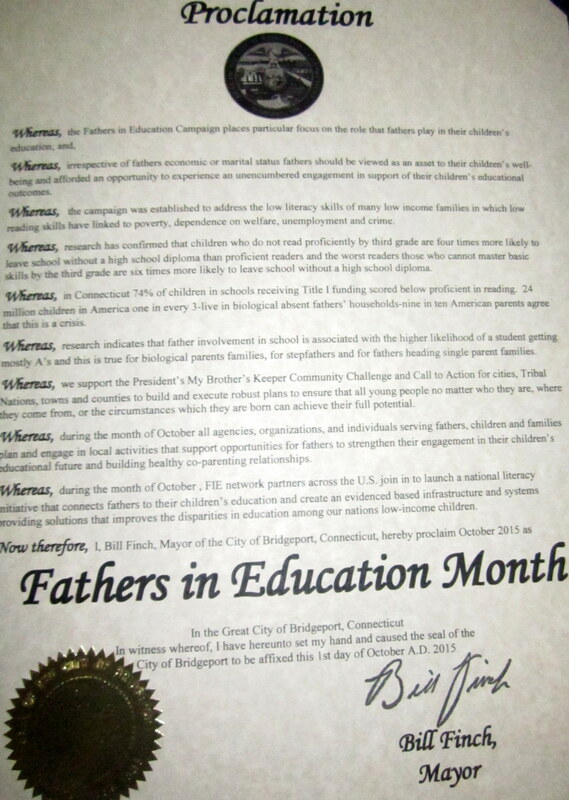 Fathers are encouraged to use the nationwide program resources endorsed in Connecticut to help their child(ren) academically through organized courses offered them in the program. 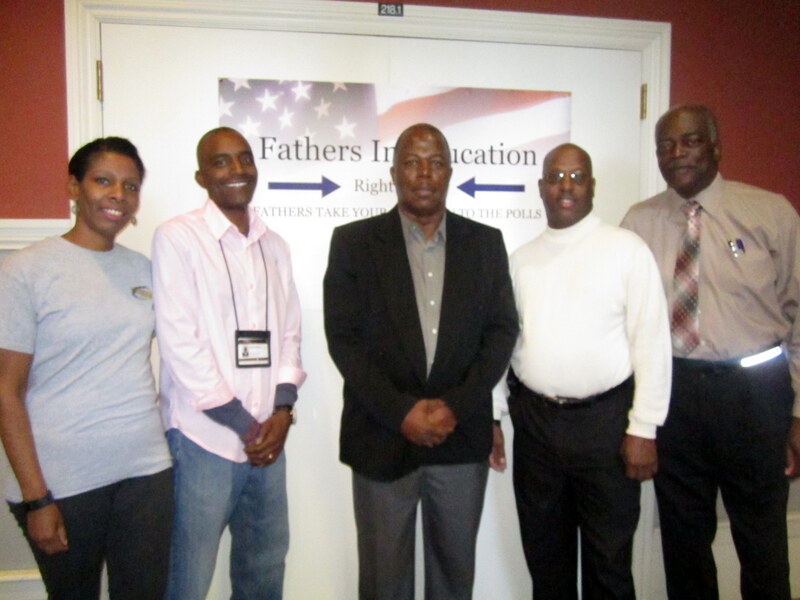 For more information contact: Tony B. Nelson at (860)391-7108 or tonybnelson42@gmail.com. 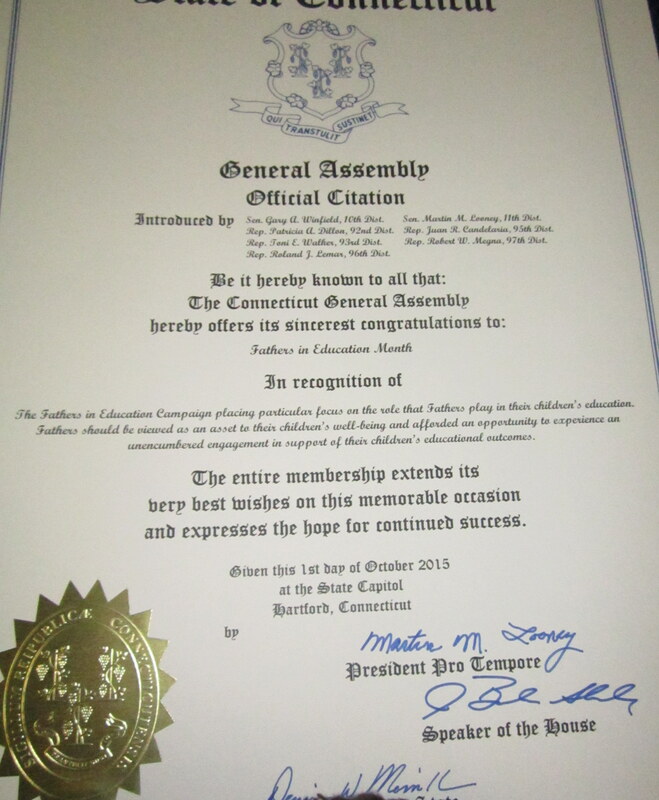 Fathers In Education, Inc. has proudly been recognized by the leader of the General Assembly for the State of Connecticut and the Mayors of Hartford and New Haven.